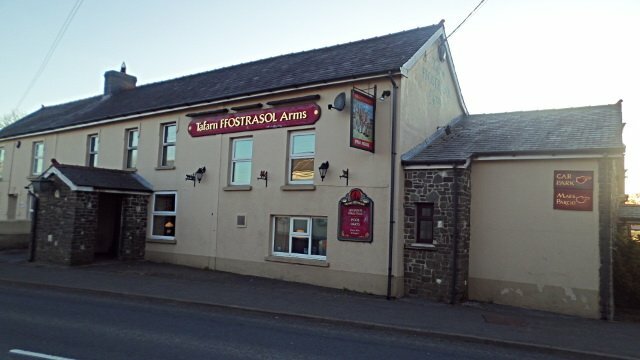 The Ffostrasol Arms is a homely, traditional pub near Llandysul in rural Ceredigion. 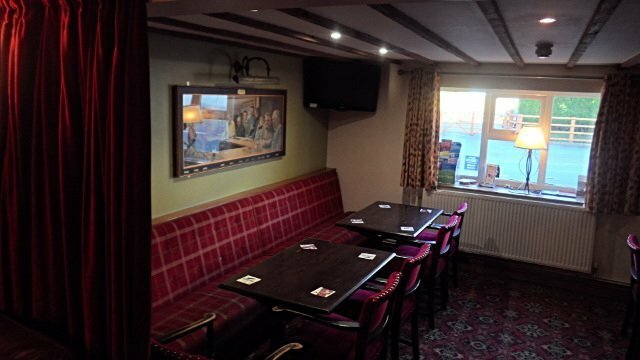 Arthur & Betty have created a warm, friendly atmosphere, welcoming locals & visitors alike. 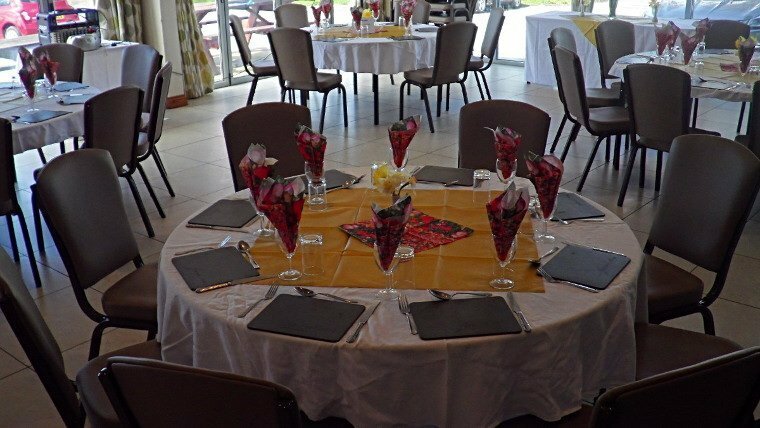 We also cater for functions, from weddings & large parties to day trips & conferences, often held in our spacious conservatory. 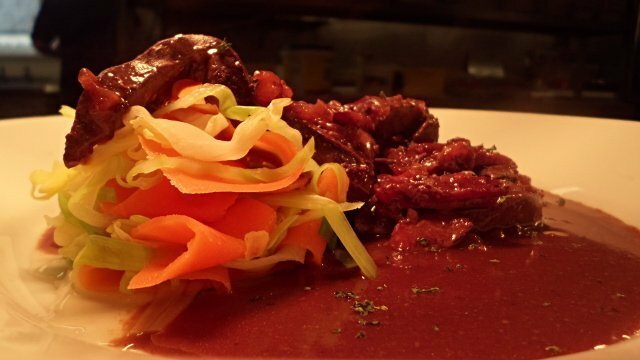 We have a range of meals to suit all tastes. 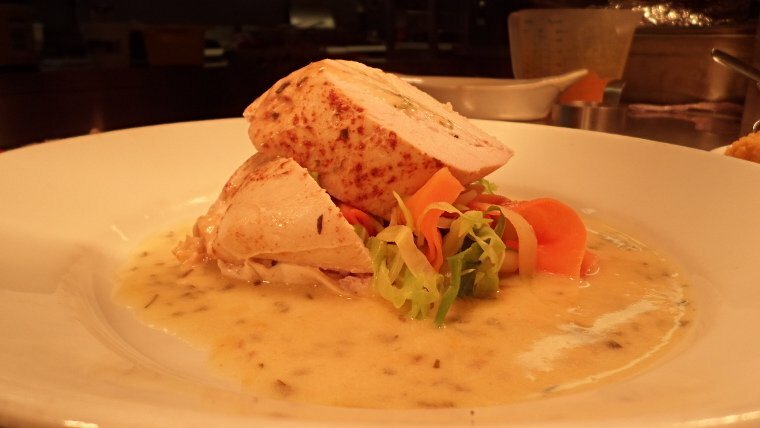 All food is cooked fresh to order, therefore we apologise for any wait during busy times. We use local suppliers where possible. Children's menus are available on request. Relax by the roaring open fire in the winter & enjoy the outdoor seating during the summer. 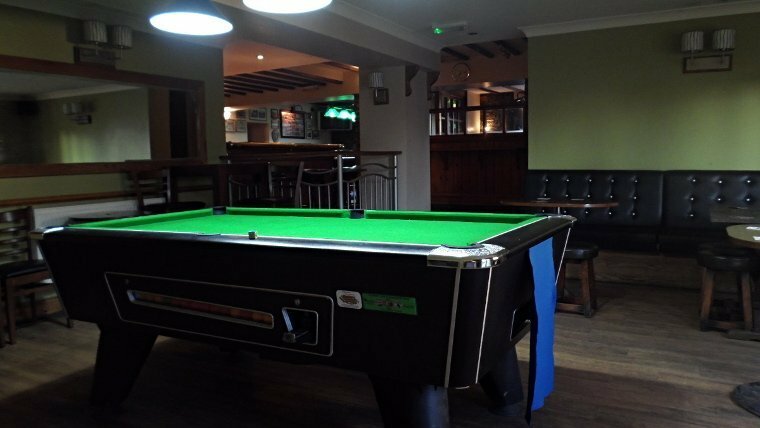 We have two pool tables & a dart board and free Wifi is available throughout the pub. 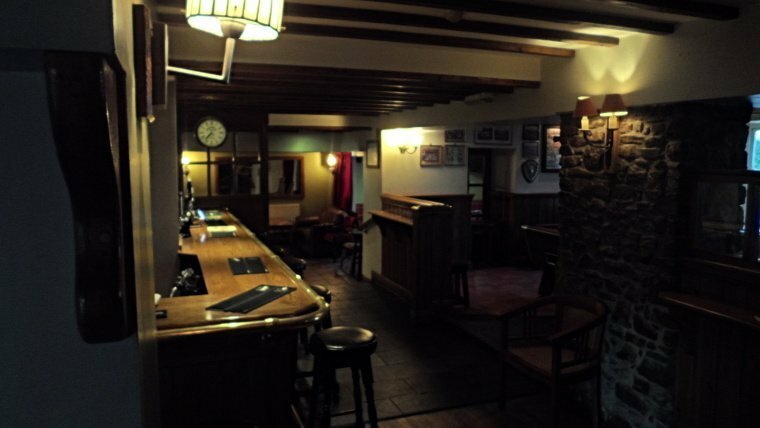 Well-behaved dogs are welcome in the pub area, but not in the restaurant.